Charter yacht ATREVIDA was launched by Ocean Yachts in 2006, her sleek blue hull with eye catching boot stripe measures 17m (55.9ft). 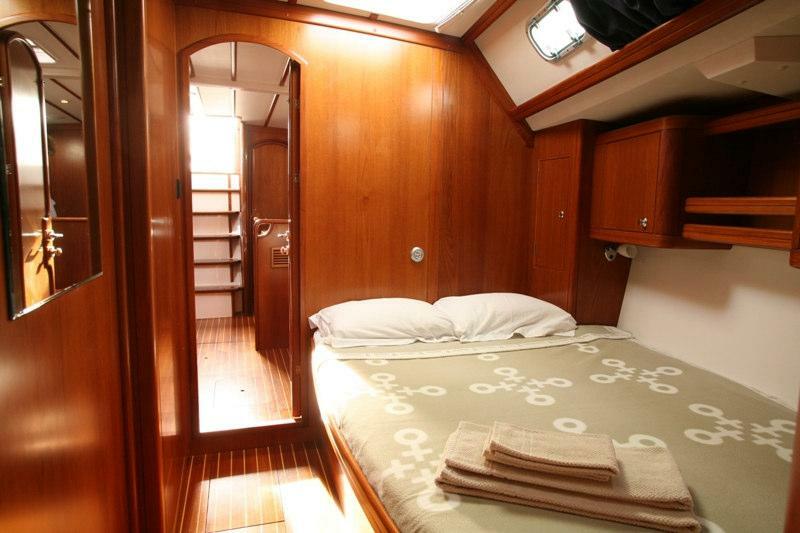 Sailing sloop ATREVIDA can accommodate up to 8 charter guests in 4 en-suite cabins. 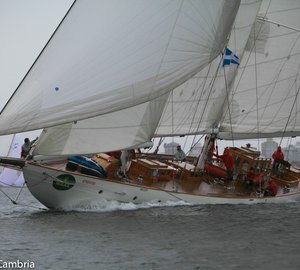 ATREVIDA is available for charter in the East Mediterranean in the summer and the Caribbean in the winter. 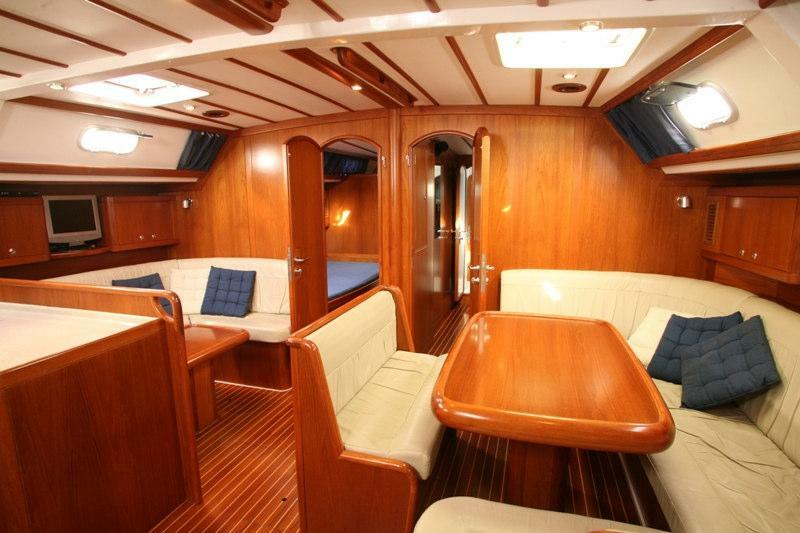 S/Y ATREVIDA has a warm casually elegant interior featuring honey toned high gloss wood panels, teak and holly floors and cream leather soft furnishings. 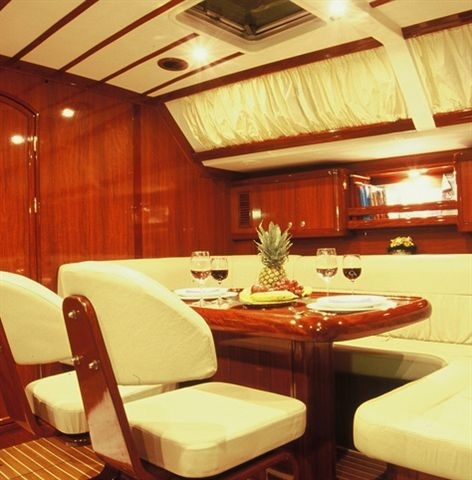 The salon offers a formal dining table on the starboard side with built in seating, on the port side is a further sofa, coffee table and TV entertainment. 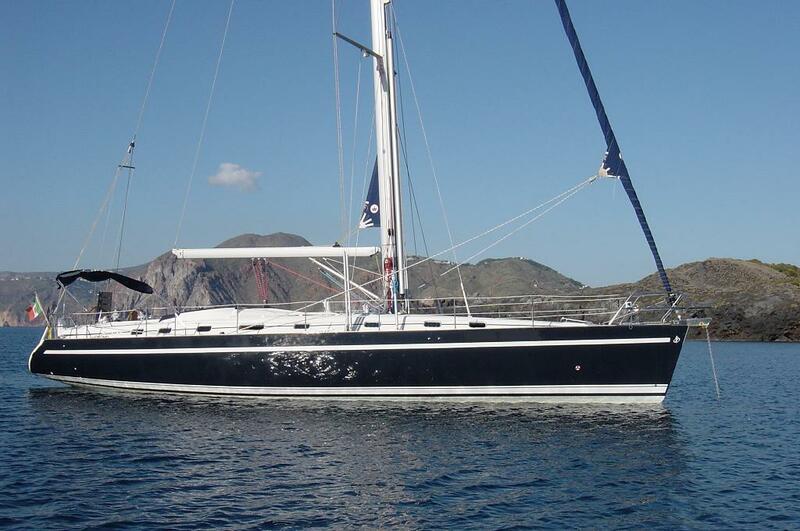 Sailing yacht ATREVIDA is fully air conditioned throughout, alternatively she offers plenty of ports and hatches for a more natural ocean breeze. 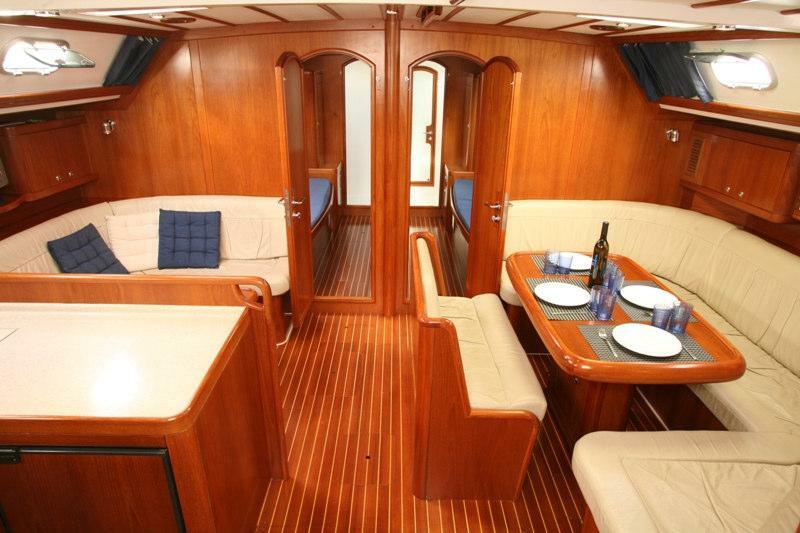 On deck, charter yacht ATREVIDA has ample teak to relax and enjoy. 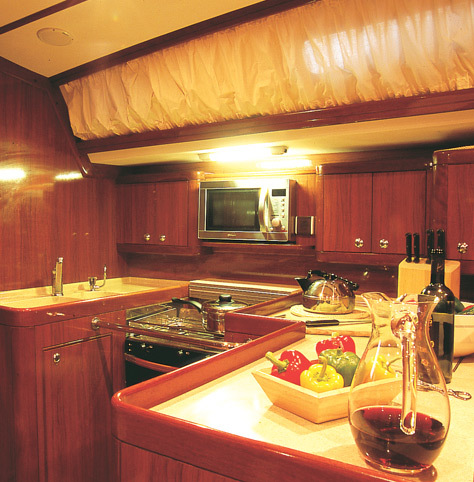 A guest cockpit features an alfresco dining option and the choice of shade with a collapsible Bimini cover. 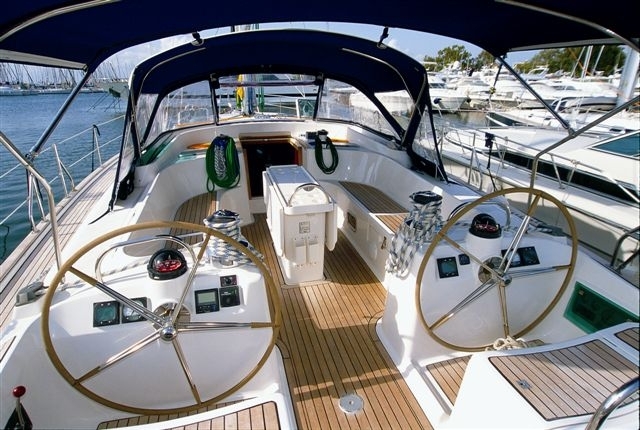 Further aft are the dual helms, followed by an open deck area ideal for sunning. Water access is made easy from the sugar scoop swim platform and ladder. 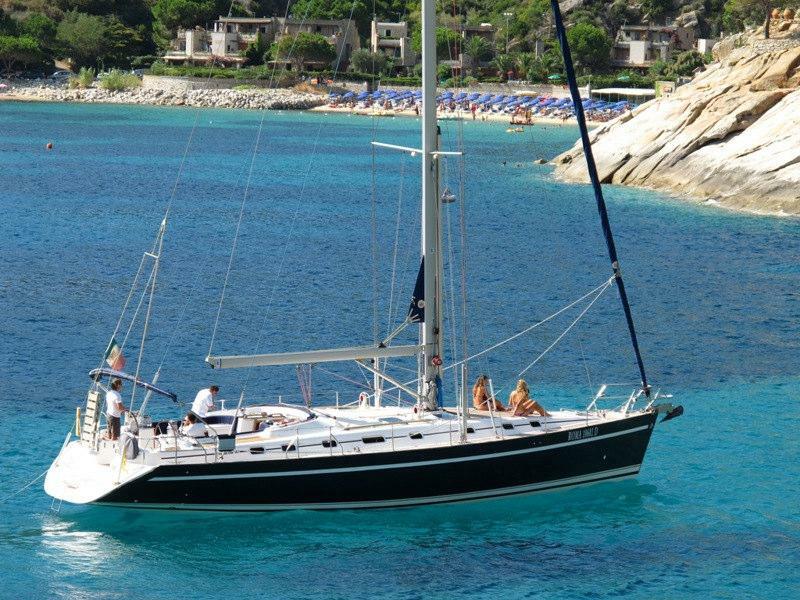 While not under sail, the foredeck is perfect for sunning or simply just relaxing while you enjoy the stunning views. 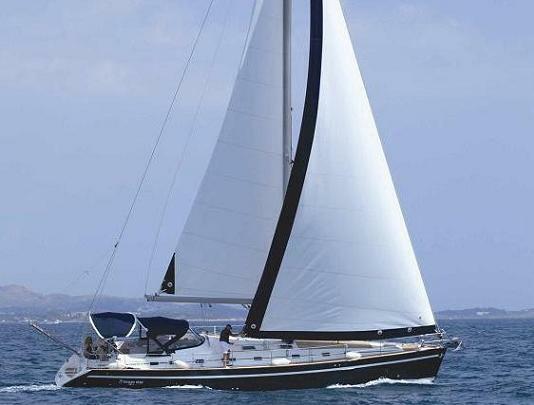 The ATREVIDA sailing yacht is powered by one Yanmar 160hp engine capable of up to 8 knots. 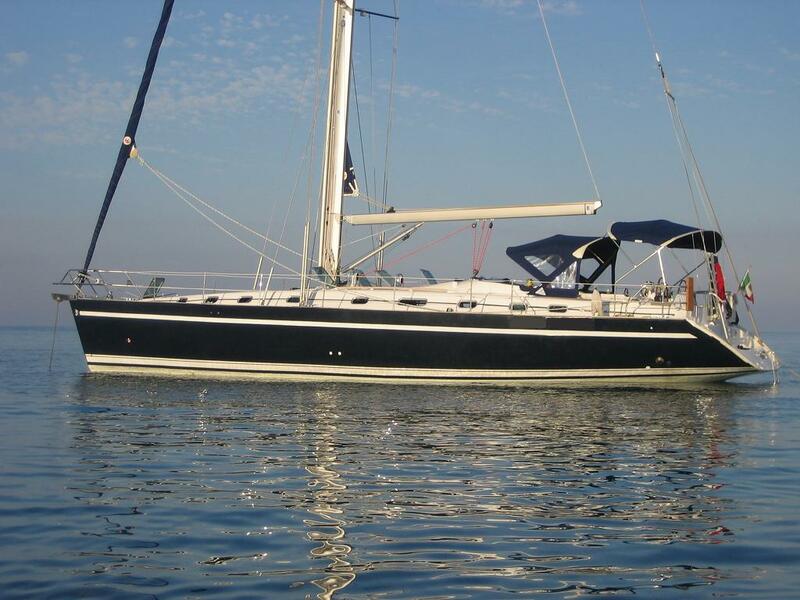 S/Y ATREVIDA is based in Rome (Anzio) but very flexible to embark with very low delivery fees in Tuscany, Naples, Sardinia and Corse. 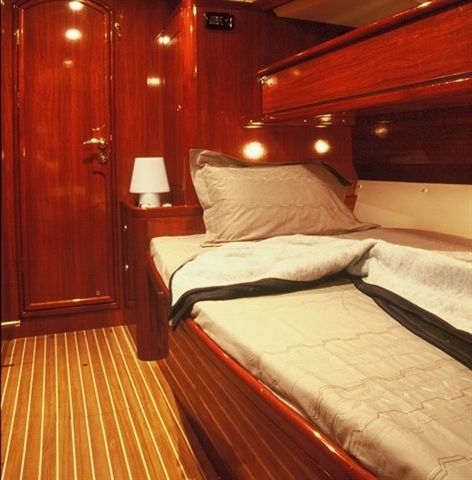 Charter sailing yacht ATREVIDA can accommodate up to 8 guests in 4 en-suite cabins. 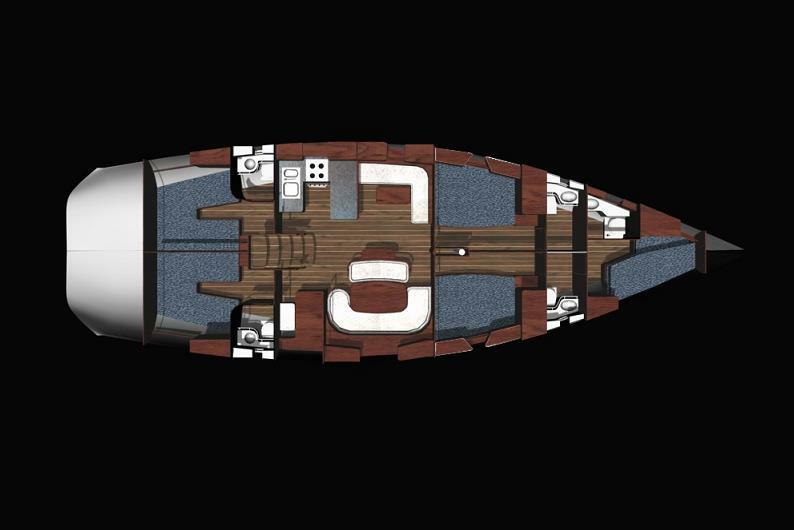 Forward are 2 mirror image double cabins on port and starboard, aft are a further 2 double cabins on port and starboard. Two crew have separate cabin space and private facilities. 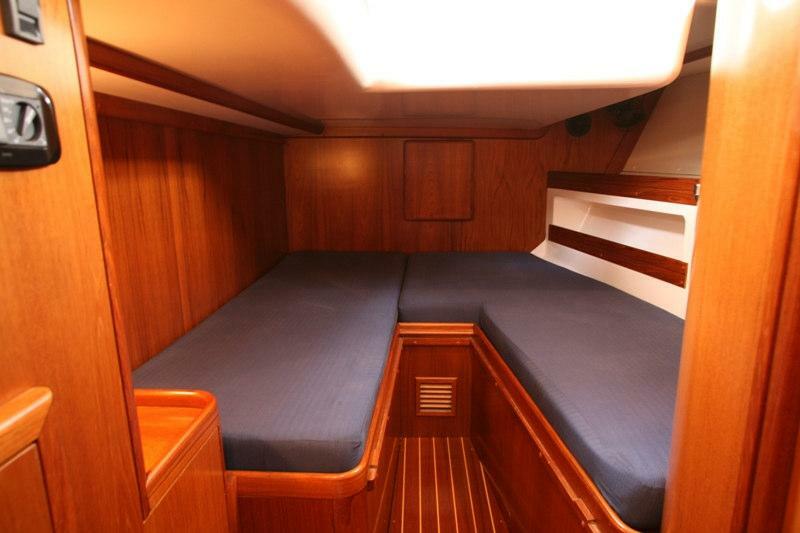 Tenders & Toys onboard the ATREVIDA sail yacht includes a Dinghy With outboard engine. Communications: Complete navigation instruments. Audio Visual Equipment and Deck Facilities: Tv, Dvd, Hi-Fi system. Well equipped galley. 10 Kw generator, watermaker.